Daily Design #270. Happy Birthday Arline! Daily Design #270. Happy Birthday wishes to Colleen’s mother, Arline. 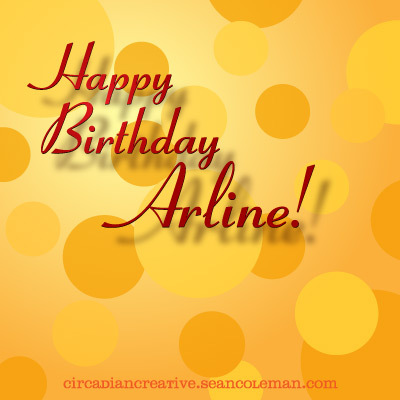 Have a great day Arline! See you all tomorrow with another design! ~Sean. 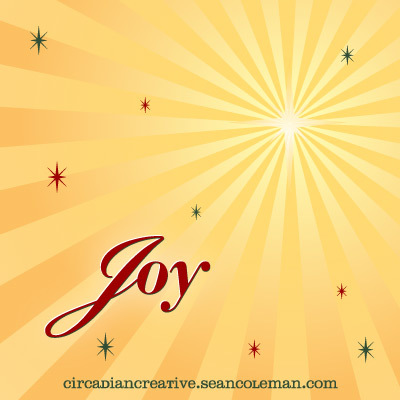 Follow Circadian Creative on Facebook and Twitter. Thank you all for your support!